*33.5cm of fresh snow has fallen in the last 24hrs in Hirafu Village. At 7:00 today the temperature was -6°C. The heavy snowfall has continued through out the last 24 hours and it is still snowing. Today conditions on the mountain will again be incredible. 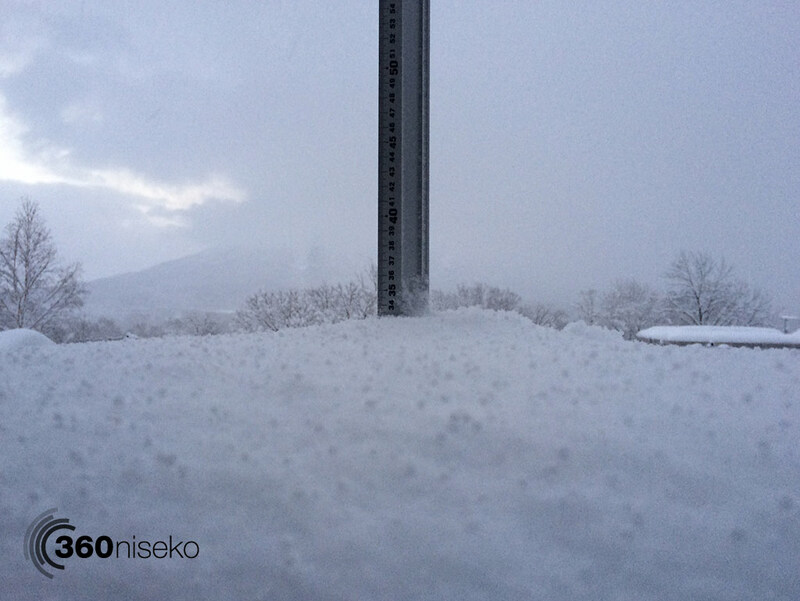 Since the 22nd of December Niseko has now had 16 days in a row of continuous of snowfall. In that time we have received 247cm of fresh snow! Please be careful out there and keep an eye out for fellow skiers or boarders struggling in the ridiculously deep powder!! Exceptional updates, keep it up! Thanks very much Luke. Thanks for following. 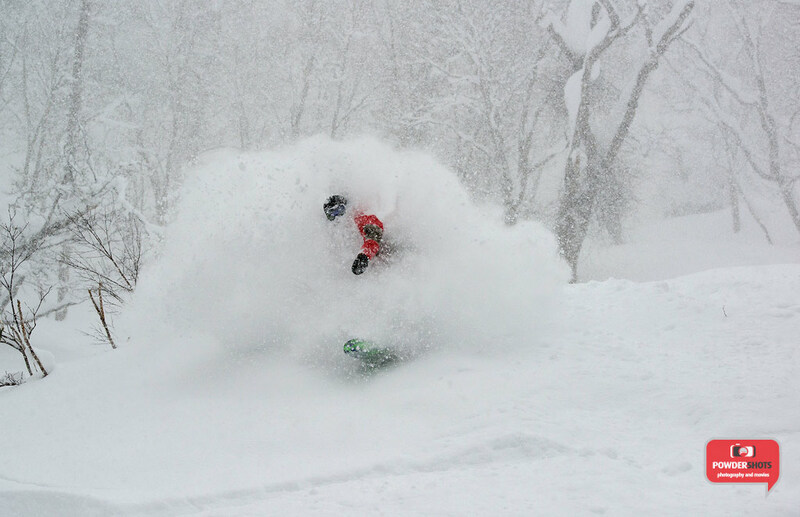 Yesssss, can’t wait to taste the Niseko powder at the end of January!!! Hi Daniel – not long now! !